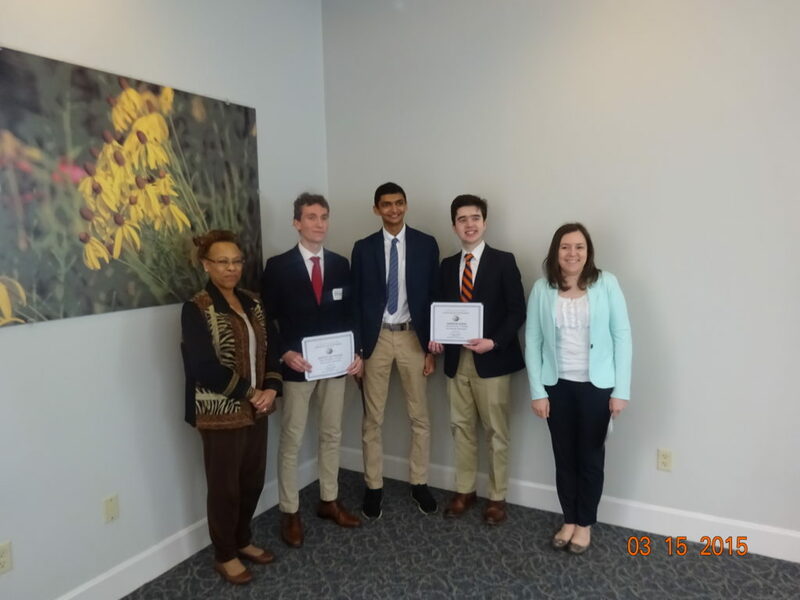 Browse: Home / 2019 / April / 06 / CUMBERLAND VALLEY IS HEADED TO WASHINGTON! 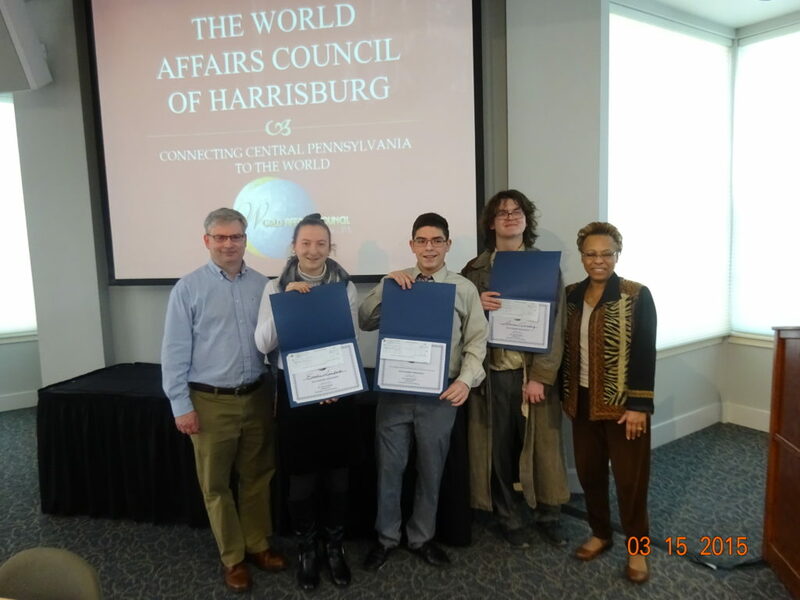 Students from Cumberland Valley will be representing the World Affairs Council of Harrisburg at the 2019 Academic WorldQuest competition that will be held April 27 at the National Press Club in Washington, D.C. 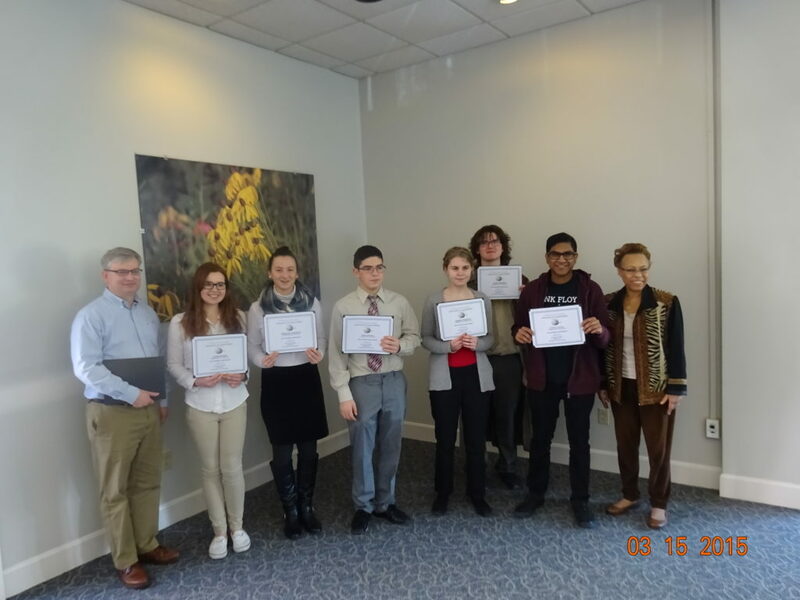 Team from Cumberland Valley is headed to Washington, D.C. to participate in national Academic WorldQuest competition and chance to win scholarships, prizes and more! 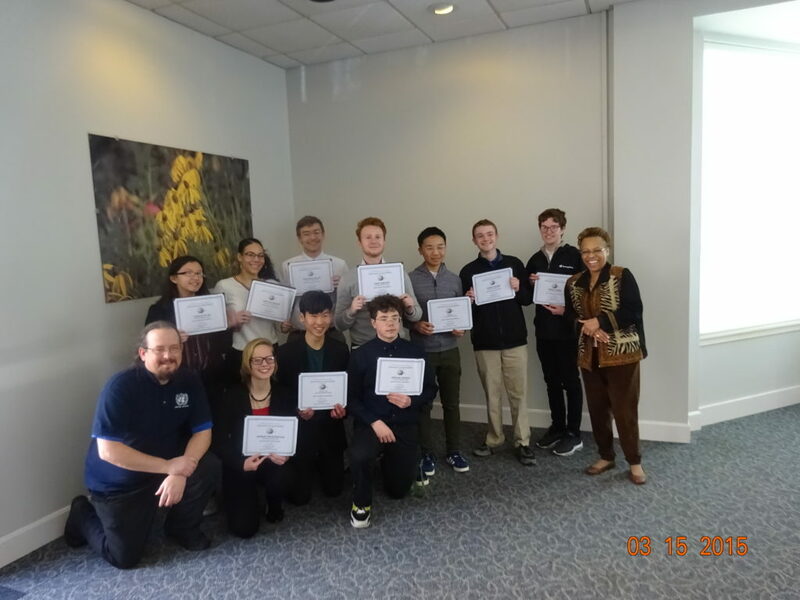 Cedar Cliff takes 2nd Place! The Milton Hershey School team members! 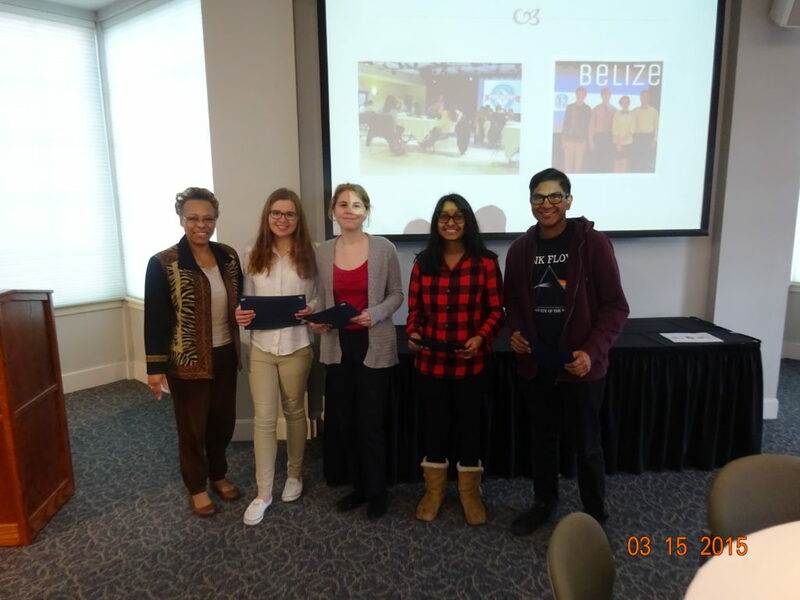 ← Thanks to all for a successful Global Migration Conference!